Absolutely stunning townhome in popular Green Valley! 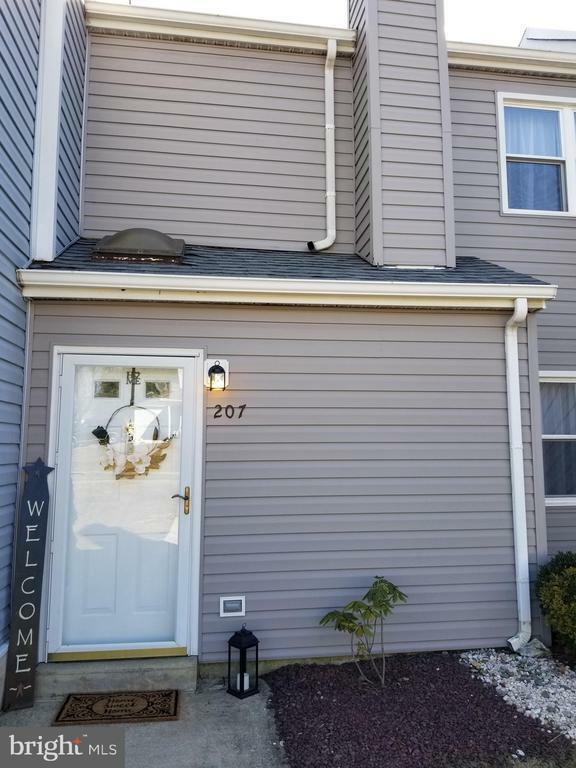 Updated from top to bottom include, new roof 2019, complete hvac system 2019, water heater, ceiling fans, carpeting, paint and more. Come see this one and you wont want to leave. Available immediately!